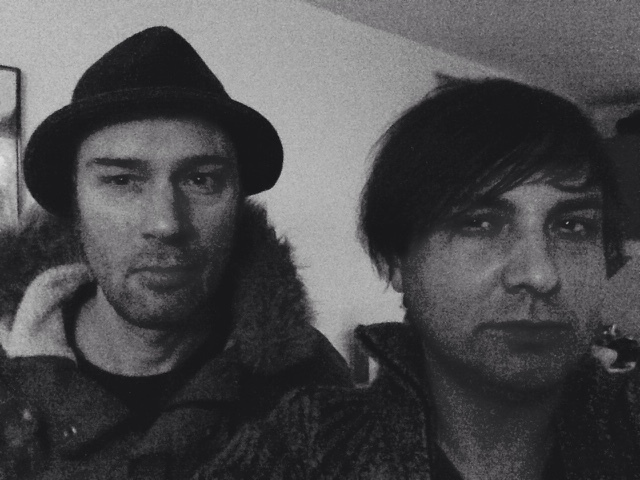 Last #Friday, together with my hombre #yapacc in #cologne. 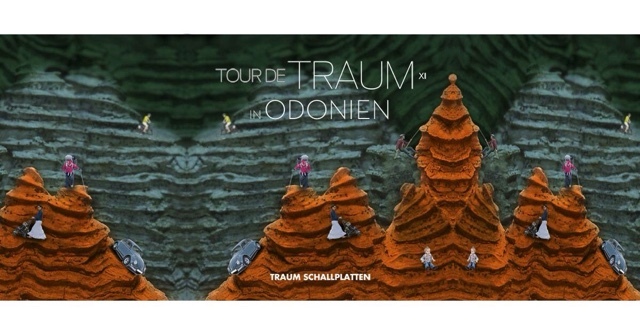 This #Friday, i play a warm up #vinyl set for yapacc @ Nachtigall Club from 12-02 AM, after that i'll jump to Odonien Köln to the "Tour de Traum" party by Traum Schallplatten official , to do a live-#analog performance with my spaceship, both locations are in #Cologne. Maybe we see us there to drink German water or Orange Juice together.